Let Arbor Place, Inc. help. We believe opportunities to begin a journey to recovery should exist for everyone. Arbor Place is a treatment center that is here to provide support and guidance on the road to recovery from substance abuse and mental health disorders. For over 40 years, caring professionals at Arbor Place have provided a starting point to recovery. Located in Menomonie, WI, near Eau Claire, Arbor Place, Inc. treatment center offers individuals and families a beginning point to get well. Starting with a phone call or stopping by, we aim to have people feel comfortable and confident in their choice to reach out to us. Recovery from addiction is possible. 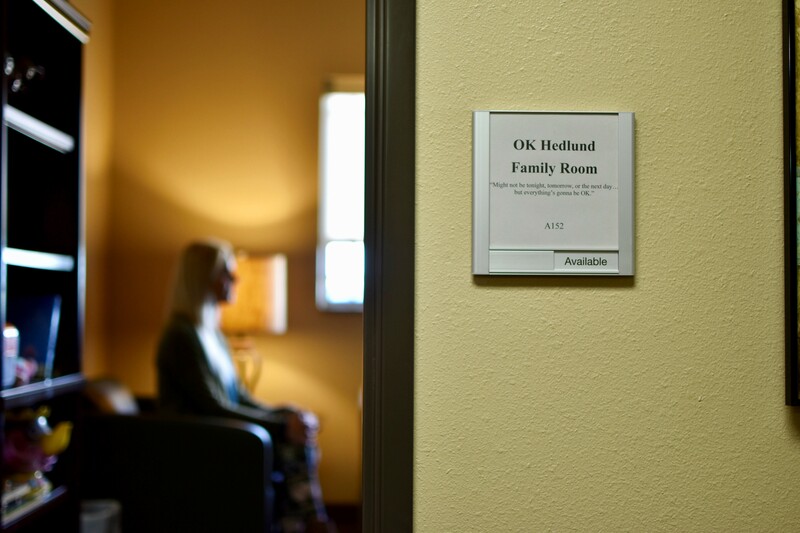 We are able to offer individualized treatment to start your journey. Mental Health treatment services are designed to help individuals gain stability in order to live life to the fullest. Let us help you decide which program and level of care is right for you. I found myself in a place I had never expected to be. I was failing in life and losing myself. My counselor at Arbor Place was excellent. I felt listened to and my treatment was personalized to me. I really believe Arbor Place helped save my life. The facility is amazing! The fact that the women and men have their own neighborhood is a very wise decision. I have been fortunate to be with a wonderful group of ladies. We are close, we care, and get along. I can’t say enough about the entire staff – counselors, RTWs, interns, and all others. Thank you Arbor Place! All the different groups [in residential treatment] help me understand myself, the brain – how it is different for people with addiction. Every single group is a learning experience to guide me and will be a resource to help me in so many aspects of my addiction and recovery. Many people have questions about specialized treatment for specific drugs and mental health disorders. Let us help determine the best treatment path. Seeing a therapist can be very beneficial for mental and emotional health… …and yet there is still a stigma where we don’t like to admit that we see a therapist. Should it be weird to see a therapist? Now is the time. We are here to help. Starting the journey is as easy as picking up the phone, sending an email, or stopping into Arbor Place. Whatever is the most comfortable way to reach out to us, we will respond. No judgement, no pressure. Just a professional, caring response from Recovery Professionals at Arbor Place treatment center.